Neelam Sethi shared her beautiful story about her journey through life thus far. Her story was apropo to the celebration of St. Valentine’s Day. Born: December 5, 1949. Allahabad, India. Senior Cambridge: Bishop Westcott School, Ranchi. College, BA: Sacred Heart College, Dalhousie. Married: Gulshan Sethi. December 27, 1970. New Delhi. Came to USA: January 1971. Salt Lake City, Utah. Moved to Asheville, NC: July 1972. Son born: Asheville NC, October 22, 1972. Daughter born: Asheville, NC, November 8, 1977. Moved to Tucson, AZ: July 1988. Giving back to the community where I live has always been very important to me. I have been involved in the Southern Arizona Arts community since arriving in Tucson almost twenty-seven years ago. I have worked hard to revitalize the downtown arts scene, with a special emphasis in making creative, artistic expression and performance accessible to children and families. I was one of the first patrons of the Historic Fox Theatre, and continue to serve on its Board of Directors. Through signature programs, all with a unique Indian flair, like Bollywood at the Fox, FAME: Family Arts and Music Experience, I have brought international dance, film, music and performance art to Tucson. The Bollywood at the Fox fundraiser, in support of children’s arts programming, was founded by me. Attendees look forward to the mela atmosphere – a street party that fills Congress Avenue with the intoxicating and exotic sights, sounds and tastes of India. This year, at the Fourth Annual FAME festival, over 1,500 adults and children enjoyed a day of food, exploration, performance and creativity on the grounds of the Children’s Museum Tucson, all for free. The museum grounds were transformed into an exposition of tents filled with local artists and arts advocates, all of whom interacted and shared their experiences with the kids. – Sustaining member of Angel Charity for Children. – Chair, along with my husband, Gulshan, of the 2014 Arizona Heart Association and Arizona Stroke Association’s 55th annual Heart and Stroke Ball. We broke every record in attendance as well as funds raised, of the past 54 years. – Member of The American Heart Association Tucson’s Circle of Red. – Supporter of the gorgeous and historical FOX Theatre since 2005 and serve on its Board. 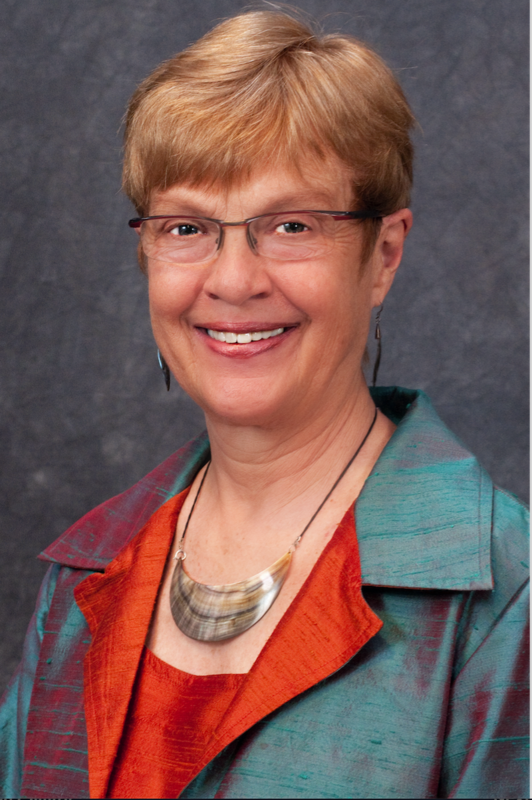 – Member of the University of Arizona’s Mel and Enid College of Public Health’s Legacy Circle. – Member of the University of Arizona President’s Club. – Involved with the University of Arizona Center for Integrative Medicine and have organized several events with Dr. Andrew Weil, Dr. Esther Sternberg, Dr. Victoria Maizes. – Support MOCA (Museum of Contemporary Art), AZPM (Arizona Public Media), UofA College of Behavior Sciences. – Recognized by Tu Nidito as one of the five “Remarkable Moms” of 2014. – Most honored for my husband and me to be recognized by the National Philanthropy Association Tucson as their Philanthropist of the Year 2014. – Honored to be a speaker at The Women’s Salon Series. My husband and I have two children and five grand-children. Our son Dev and daughter-in-law Olivia live in Tucson. They have a 12 year old daughter Sophia, and a 9 year old son Bodhi. Our daughter Sonia and son-in-law Monty live in Palo Alto, CA. They have an 8 year old daughter Miya, a 6 year old daughter Laila, and a 4 year old daughter Nissa. I feel blessed to be living in Tucson ……. such a caring, kind, and compassionate community. My family, especially my five little darlings add so much Love, Laughter, and Joy to our lives. …… they give meaning to my journey!